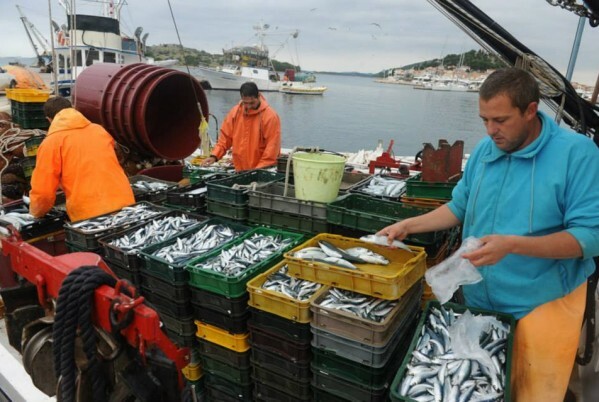 Bourita reaffirmed that the high court of the EU has at no time “invalidated” the Morocco-EU fisheries agreement. 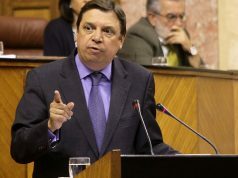 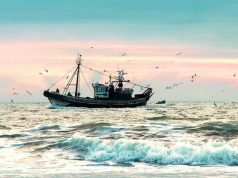 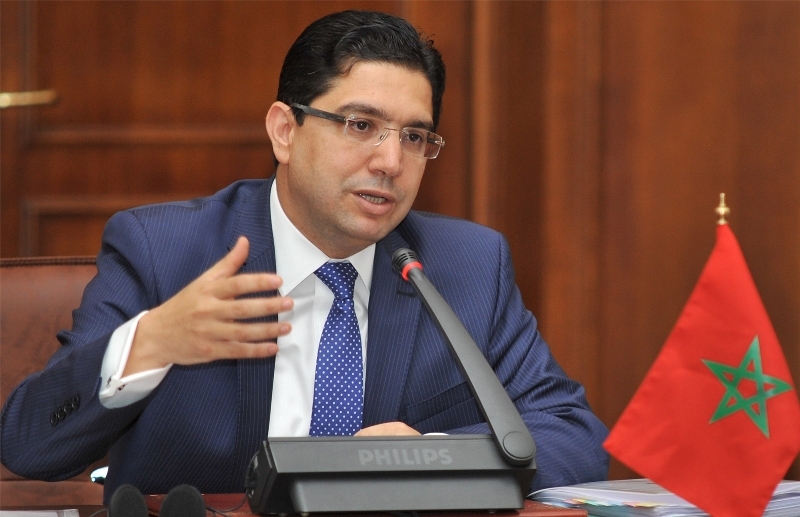 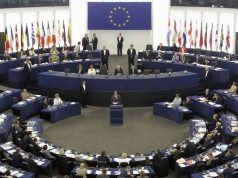 The Moroccan diplomat also lauded the strategic partnership that links between Morocco and EU on different levels, stating that the two parties will continue to work to consolidate their cooperation and fishery ties. 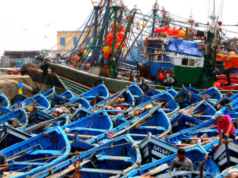 “The Kingdom is equivalent to the sum of all of its territories from Tangier to Lagouira,” Bourita added.